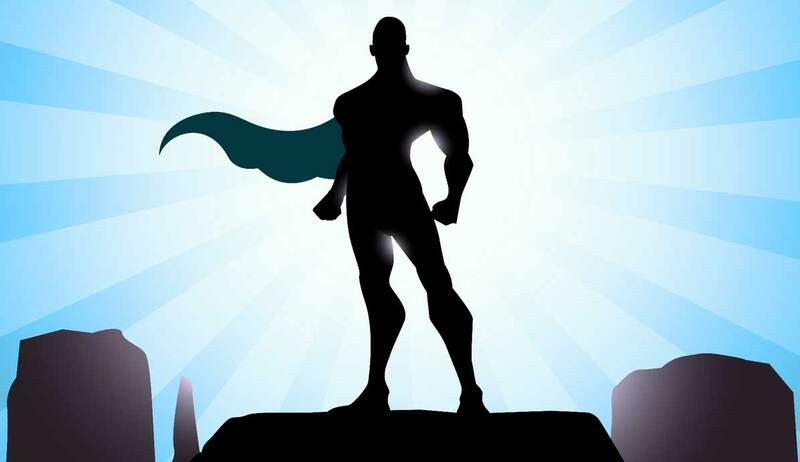 Fans want to become a superhero in the real world which is not possible till now. The only way to look like a superhero is to wear the replica costume of your favorite superhero. 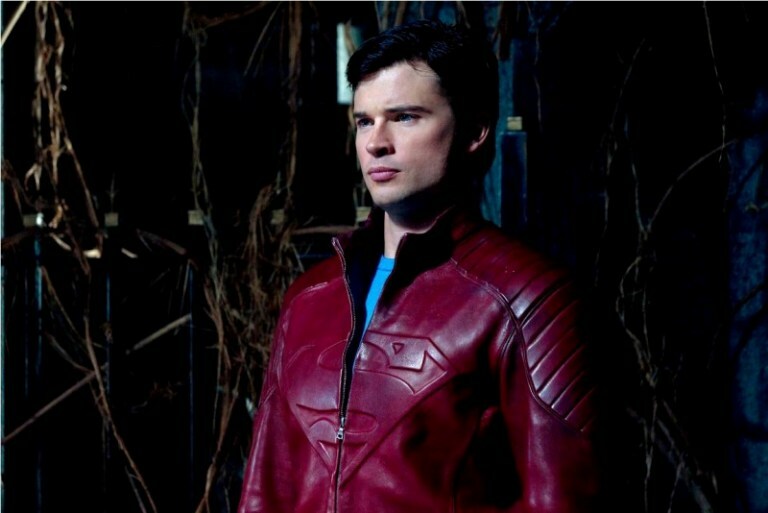 Many real leather jackets are available on our site to provide you the maximum resemblance of your loving superhero. Some superheroes use their powers to fight against the crime while receiving threats from the super villains. Some of the renowned superheroes are Superman, Captain America, Batman, Spider Man and the incredible Hulk. In these movies, they all use to wear some remarkably styled apparel that were liked and praised by their fans to a great extent. These costumes were something that all of his fans want and just because of this some of them are willing to get these superhero leather jackets at any cost. They will go beyond anything for these most sold and ideally designed superhero costumes. They all use to wear these leather jacket whenever they were showing their abilities and talent.Like Iron Man who dons the Latest Quantum Suits is totally cool. For this reason, they are viewed the most in real life. Fans want to look like them, or they want to perform like them but to be a superhero you should have some qualities that reflect them. Cosplays like Captain Marvel Jacket and Wonder Woman are ruling the women's cosplay division. Superhero Vest, Coat and Jackets are also the basis of encouraging most people to view this type of films. Technology has advanced in the most amazing way, and new methods are still being developed to make things easier for the designers to bring their ideas to life. Now, it not only depends on putting a suit and going to save someone from a burning building or from a robbery. 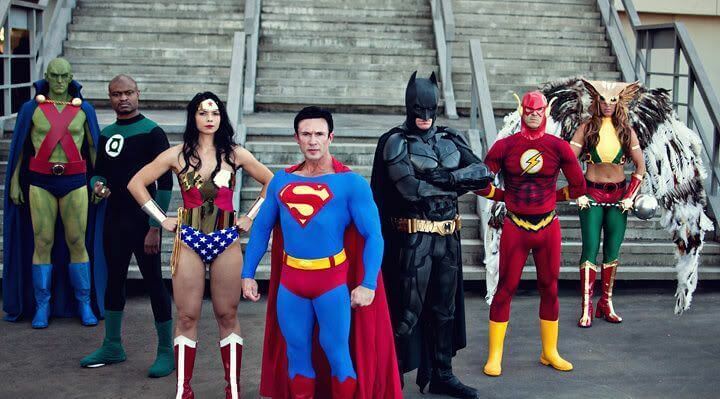 Superheroes prefer something more important like actually to look like a hero. In the various publications of Marvel and DC, you will never come across a superhero that looks ugly. The overall appearance is everything nowadays and can make or break the character. He will either be handsome and buff, or shy and average. There are many superheroes that fit into those two categories. Regardless of their height, they do not look like a homeless person. If superheroines do not compromise, then why should superheroes? They have to look mighty and unbeatable as well. If things get more advanced, we might be able to see some breathtaking costumes that could end up looking better than the comics. In fact, there are countless times where superheroes have made us awestruck when we saw them in live adaption formats like television shows and movies. There are also times where people depend on the software to make the character’s costume, like CGI. It is a big gamble since it can swing either way. Whether it is spandex, or leather, or nylon, if the suits do not have the right detailing and pattern, you are going to be on the top of the haters list. The makeup does play a major role in all of this, but the outfits are paid more attention to when it comes to the more human superheroes. Costume designers are paid a handsome amount of money to get things right so the superhero geeks can give a positive review. Nowadays the critics and fans do not always share the same opinion, and that can often determine the result of the film. Luckily, we are in the era where the tech is accessible to all. Even those who are not in the movie business are producing and recreating masterpieces for events like Comic-Con and Halloween. Heroes who have impressed us from the start are Captain America, Hell Boy, Batman, Deadpool, Winter Soldier, Spider-man, X-Men members, Superman, The Flash, Deadshot and the list goes on. Of course, the majority of the cosplayers look forward to movies to get their components right, and that is exactly why there is so much pressure on the designers. With the materials and designs playing a significant role, you can either say “what the hell, man? !” or “Wow, that looks amazing!” Moviegoers will not pay much attention, but comic geeks do. And, if it is a negative review, then be prepared to see a lot of backlash in the news. Nevertheless, we have the technology and concept arts that will give us a short teaser about what to expect. That will not stop the audience from watching, but what it will do is lose the charm of the entire aspect of the character. It will not be as cool and fascinating as every big budgeted superhero screening is supposed to be. The best example of a flop costume and a perfect one has to be of Ryan Reynolds’ characters, Deadpool and Green Lantern. These two superheroes are as famous as the brands they belong to. Green Lantern is from DC Comics while Deadpool is from Marvel and Ryan Reynolds was lucky enough to play both, sort of. Speaking of the suits, the Green Lantern costume was made entirely of CGI while leather was used to create the Deadpool costume. Seeing the picture above, the obvious favorite is the red and black suit. Ryan himself was not very happy with the CGI costume because he preferred wearing an actual one. Green Lantern was a flop and Deadpool became one of the highest grossing superhero movies of all time. 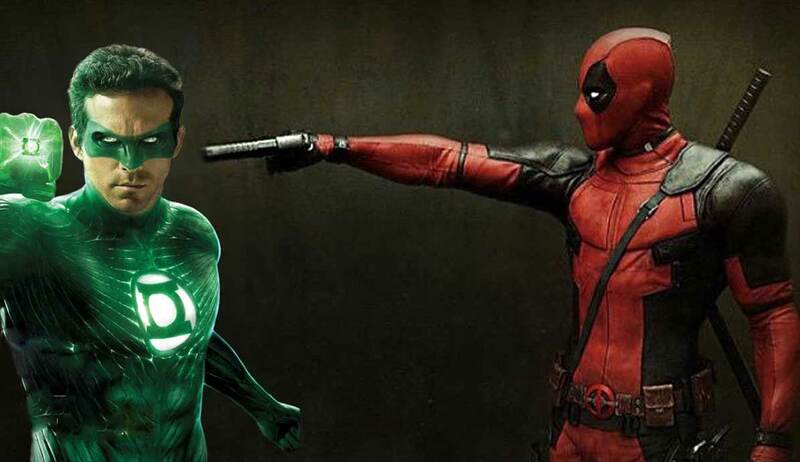 When it comes to the status of these huge names, Deadpool is set to release its sequel while there is no news of Green Lantern even being in the upcoming Justice League movie. It could also be that nobody wants to take a chance with designing a wearable Green Lantern suit. Therefore, this proves that the performance of the actor is not everything. Sometimes it is the suit that overpowers the brilliant performance and storyline of the movie. Merchandises and collectibles will never be too childish for any superhero fan, especially the clothing. Every year, people wear superheroes costumes with a considerable interest for various occasions. From one piece suits, people are now making DIY costumes. One reason is that it is cheaper, and it relates more to the suits being made now. At times, fan made outfits can be utilized to create your version of the character’s costume. The leather jackets in this store are equivalent to the ones that are being worn as part of a costume in television series and films. On the contrary, these jackets are not very expensive. In fact, it is at less than half the price as compared to the other stores. You may come across different versions like the Captain America Jacket in Distressed or Iron Man Jacket in Camo. So jackets that are from the latest season or movie is being sold very reasonably. The good news for superhero fans is that there are jackets that the women can also wear. There are many girls who are not very comfortable in picking costumes that are either like a catsuit or reveals too much skin. 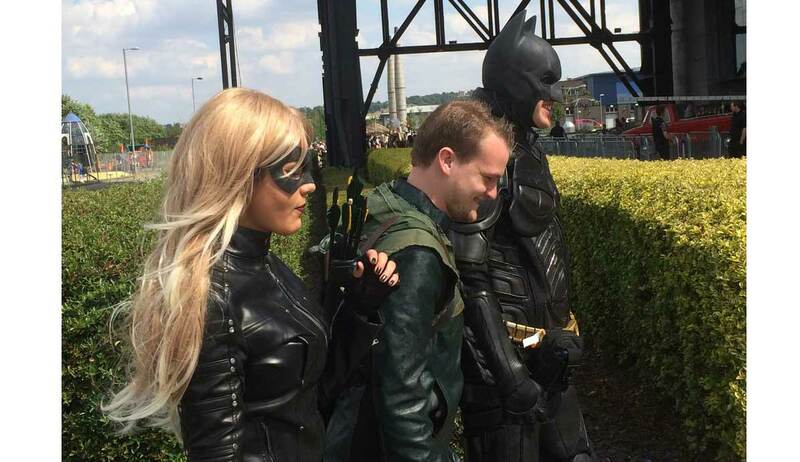 The overall leather outfit is a more modern way of designing a superhero costume for everyone. Since everyone does not cater to the fact about dressing up as their favorite superhero, they can wear these as regular outfits. Of course, these leather jacket costume and leather jackets for men are trendy days. Women leather jackets are slimmer and come in various styles, and they can easily be shown in this category. These are superheroes that you grew up hearing and reading or watching about. Hence, they are not new, but the ways their outfits have been crafted are. Style changes more than you are able to change your phone. Whenever we speak about the new trend and what is in, there will be tons of outfits that you will find. 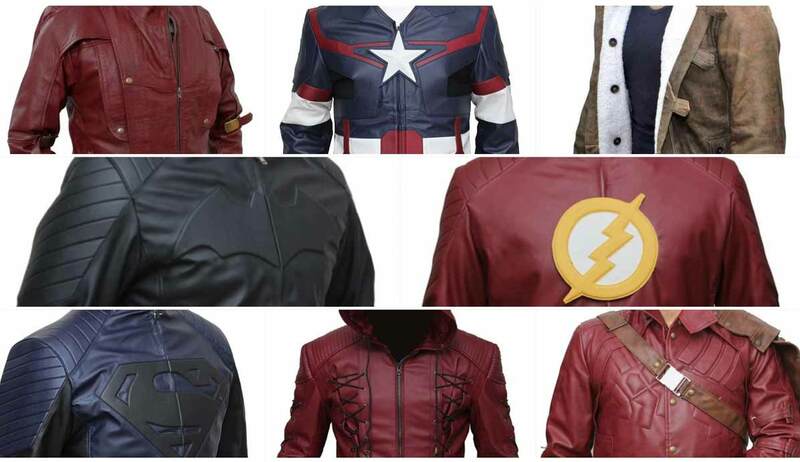 Superhero costume jackets have begun to rise to the trend of superhero movies and serials. Every single person is getting clothing that has something to do with these fictional characters. 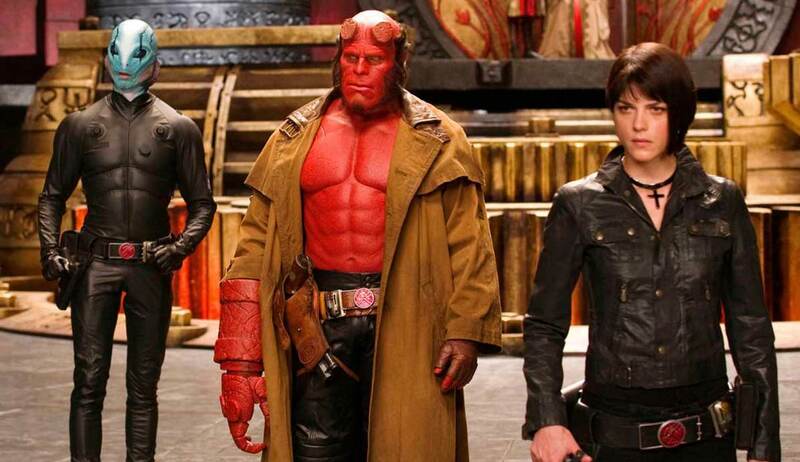 Leather jackets are in its prime and nobody would expect it to have a superhero twist. You have already seen sweatshirts, hoodies, and t-shirts that had the logo of superheroes in the center like on their costumes. The jackets here have replicated that same method. All Superman fans, The Flash fans, Supergirl fans, Nightwing fans, Batman fans, Star Lord fans, The Winter Soldier fans, Wonder Woman fans, Spider-man fans, Green Arrow fans, Black Panther fans, Deadpool fans, Captain America fans, Arsenal fans, Ant-Man fans, Atom fans, Captain Marvel fans, Shazam fans, Green Lantern fans, Hawkeye fans, Hawkgirl fans, Venom fans, Joker fans, White Canary fans, The Punisher fans, Harley Quinn fans and the Daredevil fans can get their respective outfits while saving a decent amount of money on them. The other source of influence for the superhero costumes are the games. The comics do not show all the costumes that you would see people wearing on Halloween and other functions. Games have their own version of superhero costumes. It takes things to the next level and does not give the chance to the people to say the range is very limited. Games like Arkham Knight will broaden your horizons by showing you costumes that are too good to be true in real life. But the diehard fans will still try their level best to look different and show the world that nobody can come to their level of love and dedication. 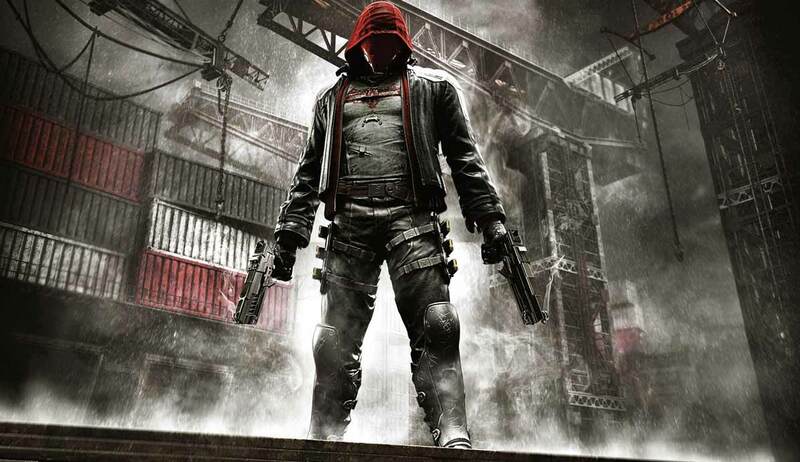 The most famous attire from the game is the Red Hood costume. 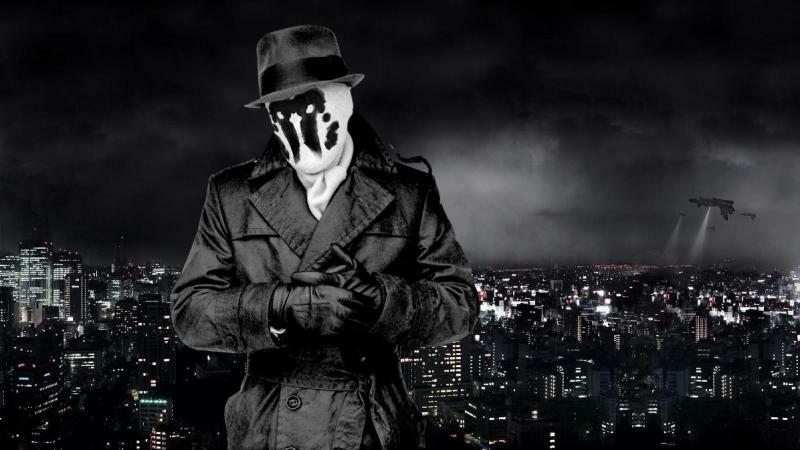 The renowned superhero, a sometimes villain of Batman, has one of the coolest looking costumes and teenagers are going crazy about it. You will be blown away by the variety and how easy it can be for you to copy the look and end up dressing like the character. Visit comic-con events or any other event where people will try their best to look like them. For all you may know, very soon you are going to find someone or the other wear a jacket that reminds you of a superhero. If you are so in love with the superhero jacket you have, then you have every right to wear it proudly and as regularly as you wish. After all, the most ordinary looking clothing is used to make adult superhero costumes these days. It is not only jackets that people adore wearing; it is the vests as well. And, the most famous one anyone can think of is the one Hawkeye wore, which is also on sale here. Whether you watch superhero TV series or superhero movies, without a doubt these are the times to enjoy. We are living in the era where these guys have never looked so cool and entertained us at the same time. Superheroes did not appear in this passing decade in movies. They have been there for more than five decades or maybe even longer. You will clearly see that due to the opportunities in front of them, they could not produce the stunning costumes we see now at that time. 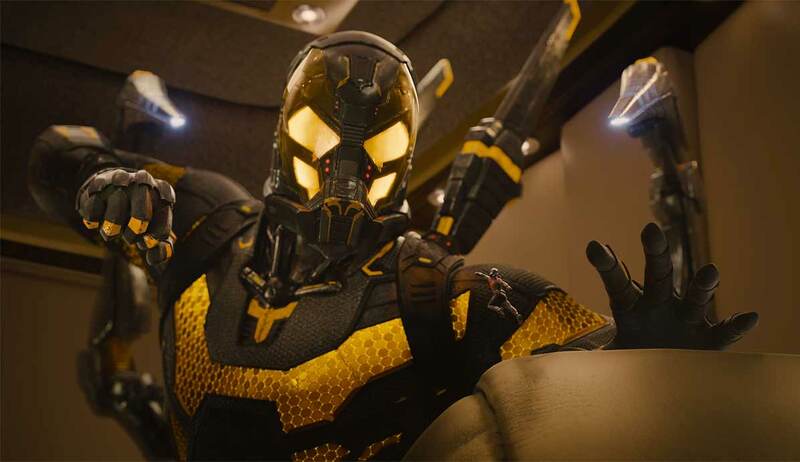 With the patterns and minute designs, movies have shown that these ordinary looking suits in the comics can be brought to life in such a way that it perfectly suits the modern generation. 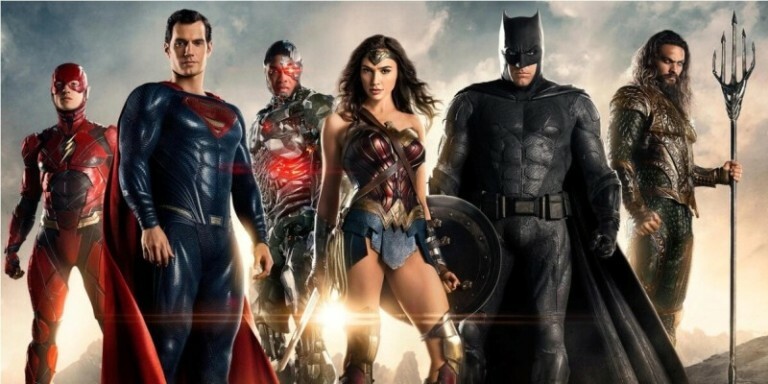 Fans that like these outfits or are enthusiastic about to get this for giving a fashionable look then they should visit Fjackets.com, which have made the possibility to launch the Jackets of Adult Superhero costumes at the reasonable price. All are available here; whether you favor Villains or Superheroes. These jackets are inspiring are in front of you from their movies that are both of Marvel and DC. Decide which one you want to get it and avail them. Guaranteeing when you have this apparels then people will keep admiring and adoring you. Avoid wasting your time by going to the outlets, just visit Fjackets online store. You will surely become a fan and promising you that with all the services you will be constrained to visit this online store whenever your mind thinks of shopping. So hurry up and get these tremendously well created jackets that are ruling the world with some exciting features. It’s because of these jackets you will look different from others, and mostly people will be impressed by you. It has the best shopping material you wouldn’t get it on any other platform. Making your life a perfect gaming one.